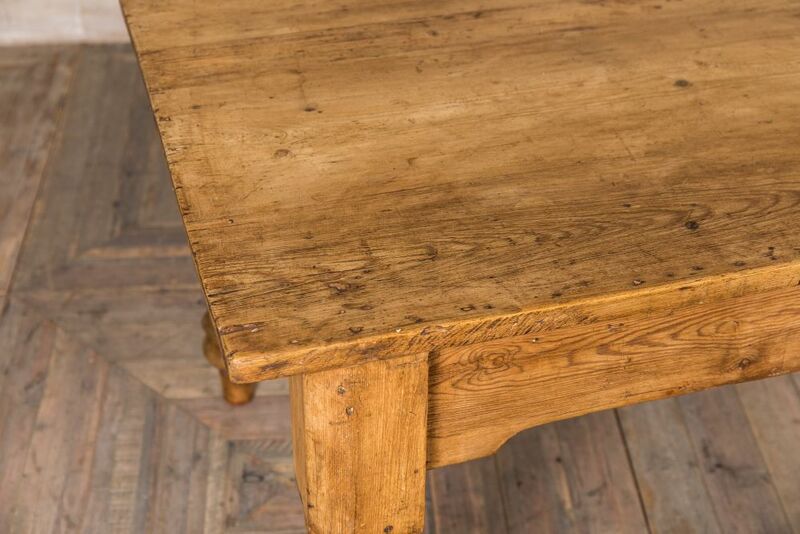 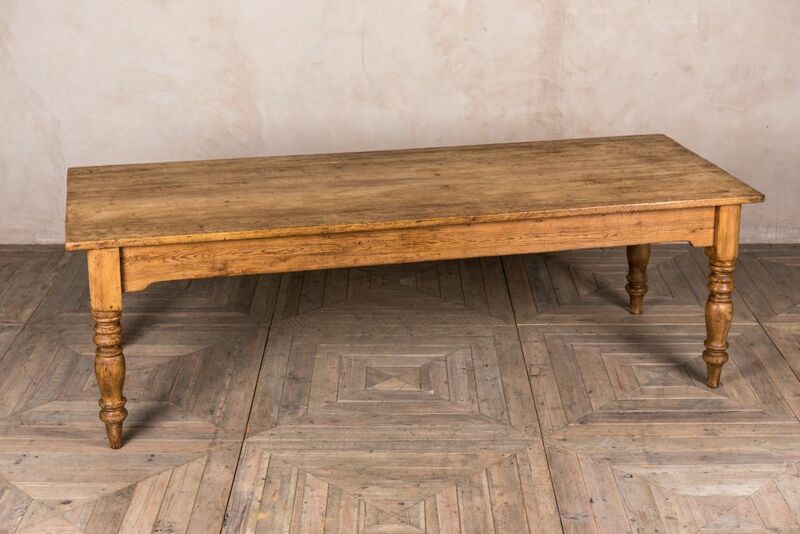 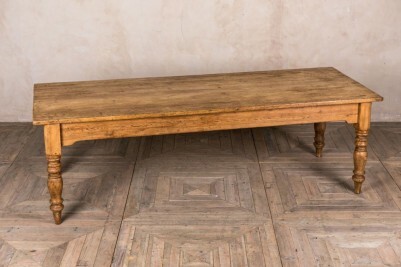 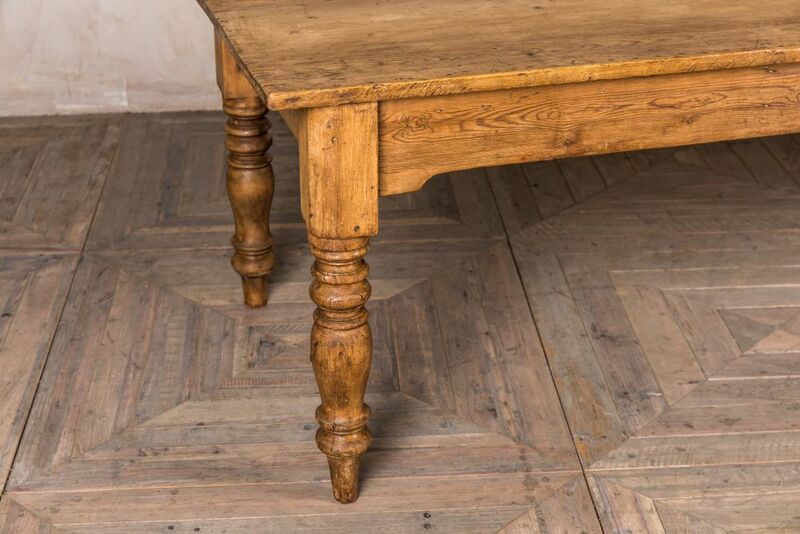 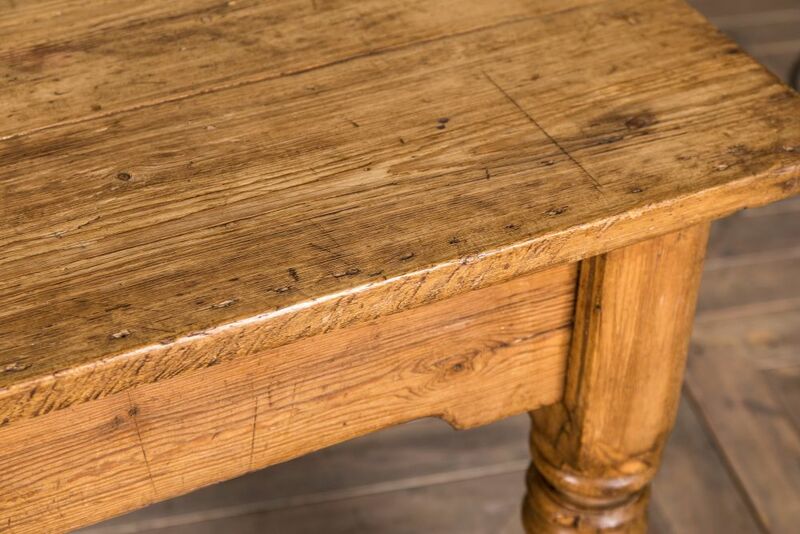 This antique pine dining room table is a stunning piece of original Victorian furniture. 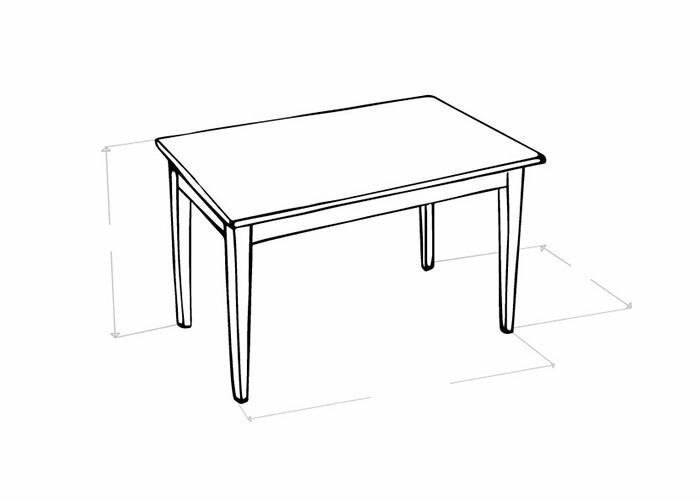 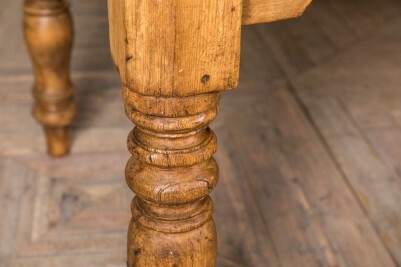 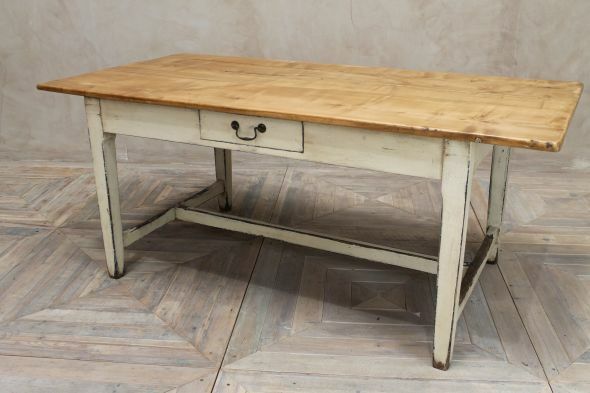 The table features traditional turned legs and would suit any period dining room, farmhouse kitchen, or country pub. 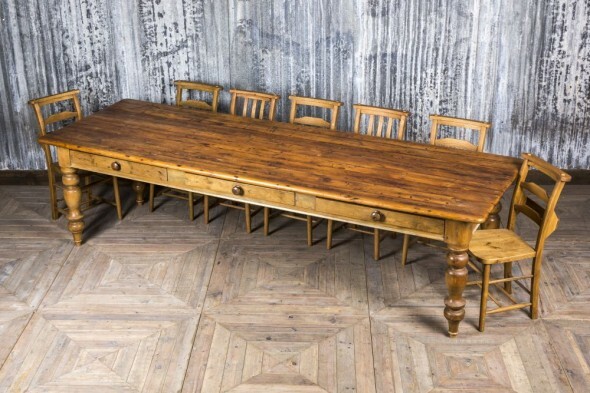 It could also be used as a feature table in a restaurant. 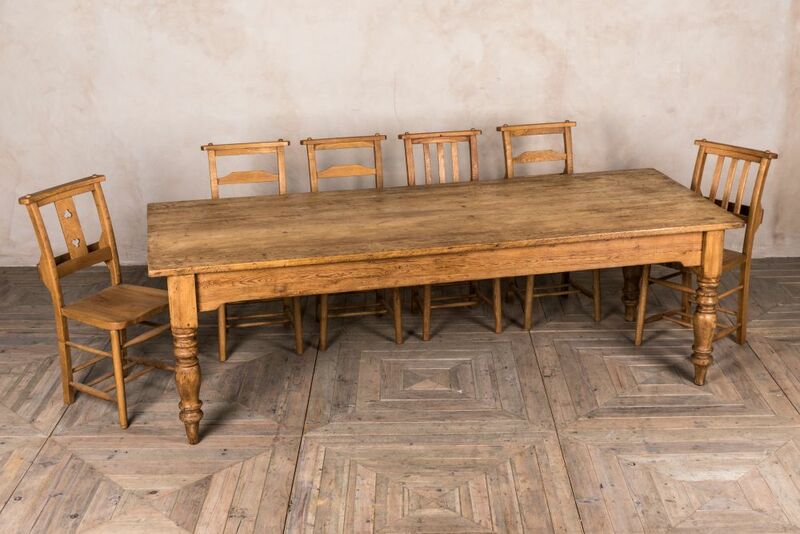 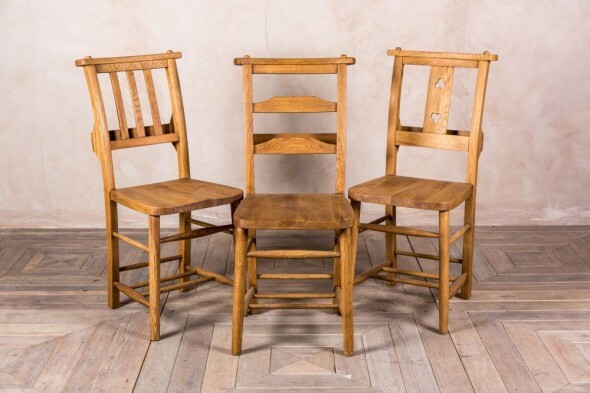 We have pictured the table with our oak chapel chairs, which are available to purchase separately, but it could equally be paired with upholstered chairs or wooden dining benches. 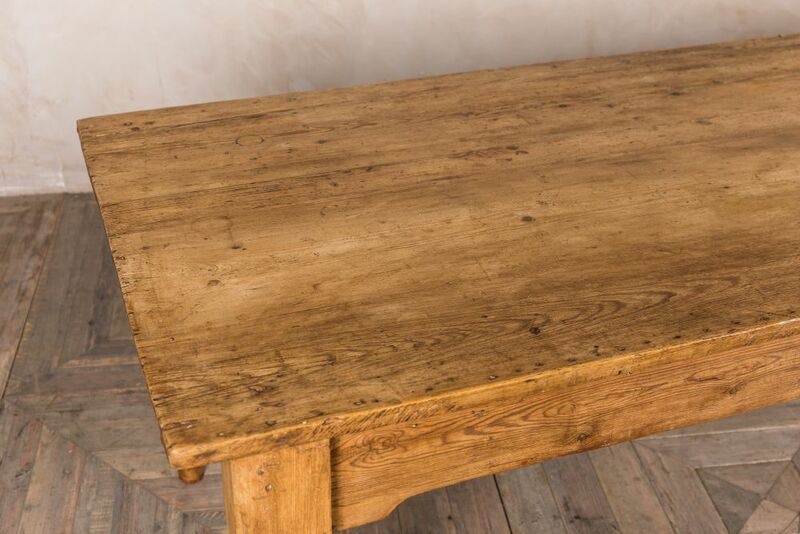 Please note that this pine kitchen table is well over 100 years old and although it is in good condition for its age, it will have the characteristics of an antique item with marks and notches to the wood and signs of general wear and tear.